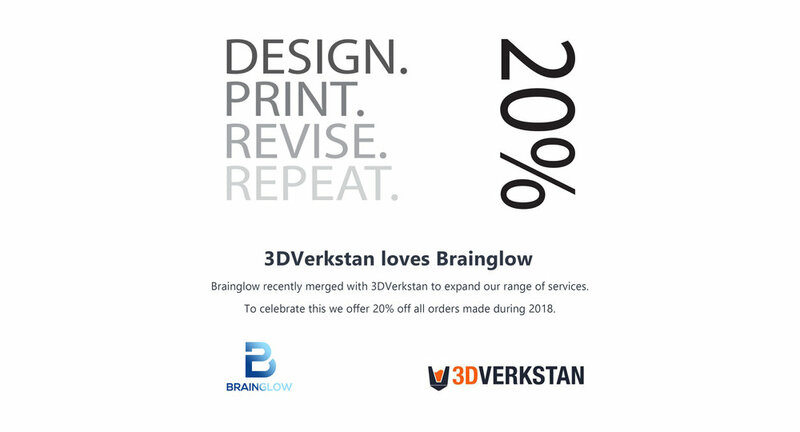 Brainglow / 3DVerkstan is situated in Stockholm / Sweden but is working with clients all over the world! We have more then 15 years of experience with 3D, Illustration, photography, 3D printing and 3D scanning. We have a wide collection of services that we offer, with the main goal to make you, the customer happy and satisfied. Not overcharging or selling unnecessary services for your needs. With our long experience we can help you find out what kind of help you need to reach your goals! Below you can look at some of the services we offer! If you have any questions please, don't hesitate to send us an email! This is one of our main areas! With over 6 years experience of FDM, Binder Jetting and SLA printers we can help you, no matter what kind of project you have! We'll help you decide the technology to use in your project and we'll try to make sure that the value/output from us is maximized. We also offer post processing with airbrush, if you need a special finish or color on your model! We stock all kinds of filaments! PLA, ABS, PETG, NYLON, NYLON-CF, WoodFill, MetalFill, HIPS, ULTRAT, and many more. For SLA we use the Formlabs standard resins as well as tough and durable resins. Of course we'll help you decide what filaments that are suitable for your project. Order a 3D Print from me! 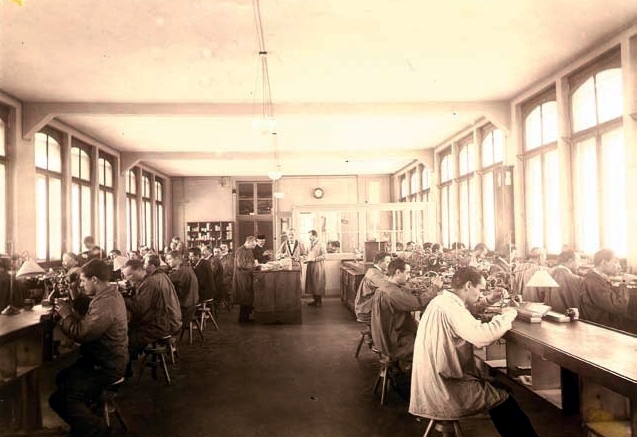 We've been helping companies with graphical design and industrial design for a long time. Logo design, web design, car design, product design and even car striping designs. We're using the 3D scanner Einscan Pro from Shining 3D, to 3D scan everything from small parts, to heads, to complete race cars! We have knowledge in post processing applications like MeshLabs and GeoMagic Design. We've been helping companies with 3D visualization since 2000, mostly focused on architectural illustrations, product visualization and animation. We're highly experienced when it comes to the building process, we understand the short timelines and the problems that might appear in a project. Do you or your company think about getting a 3D printer? Or maybe have you already got one, but you cant really get it up and running as you want. We'll help you with that! Or maybe you just want to figure out what this 3D printing thing actually is? Contact us for a quote!